Hello everyone!! I I recently came to the idea to write my version of the Twilight books where Edward's great love is not Bela but Maya Cullen who because of her power and something else had to leave them all. I wanted to see what is your opinion on this! do not worry, Jacob and Bella will be there together, and a few little surprises along the way! my name is Mili I am from Srebia (For those who do not know it's in Europe). I AM A BIG BIG FAN!!! SM OWNS EVERYTHING TWILIGHT JUST NOT MAYA!!! :D please contact me on milicavampir@hotmail.com with your thoughts on this!!! love to everyone!!! This is my version of what happened between chapters 22 & 23 in Eclipse. I hope you enjoy. Everyone's love gets all mixed up. 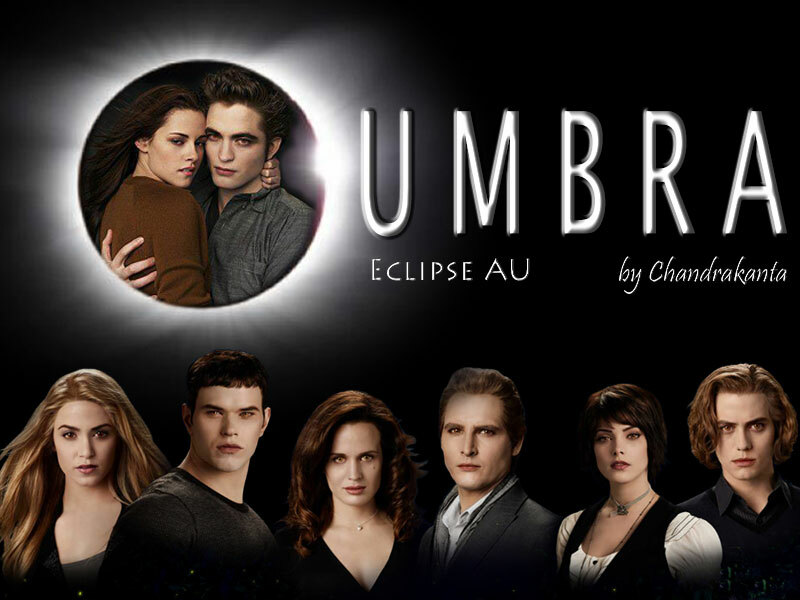 Takes place during Eclipse, before what happens in the clearing, but after BElla agrees to marry Edward. "I couldn't believe what I had done. A step closer and I would have killed them both. So now I will run and I won't look back. I will race until I can't breathe, until I forget that look I left in Emily's terrified eyes, until I die." After a series of tragedies and mistakes, Sam finds himself fighting to keep the one thing he loves the most. Will his hatred and anger destroy him and those that he loves or will he be able to overcome the past to save his future? This is Sam's POV and set in the beginning of Eclipse after Edward returns but before Victoria's army makes an entrance into Forks. This story is AU and set at a mature level for violence and sexual content. Drama/Romance. EmilyxSam.